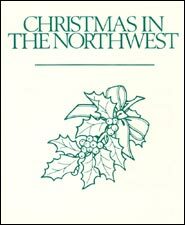 Steve Allen arranged and produced many of the hits on the Christmas in the Northwest series. He’s played a very important role behind the scenes, bringing out the best in the songs and the incredible performances we’ve come to know and love. Steve Allen was born in Fort Lewis and grew up in Woodland, WA. 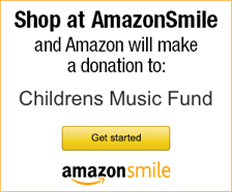 He began playing music professionally at age 12. He performed with various groups on and off the road throughout his teens and 20s, playing all styles of music from rock to classical. In the late ’70s, early ’80s, Steve became a house bassist at Jazz Alley in Seattle. During this time he played with such jazz greats as Tommy Flanigan, Hank Jones, Herb Ellis, Mose Allison, Milt Jackson, Diane Schure and Kenny G.
He has also served as the conductor for David Lanz when on tour, and during album production. For the last two years he has served as guest arranger and conductor for the Montana Summer Symphony, sponsored by Montana Power. 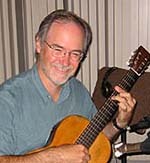 Steve has studied with renowned American guitarist Christopher Parkening and recorded his own album of classical Christmas music for the guitar.